Seriously, moms. You know how it goes. Little Sally joins the soccer team and suddenly you’re saddled with uniform fees, picture fees, travel costs, volunteer duty at the concession stand—and on top of all that, the coach has the audacity to send home a fundraiser sheet for which the soccer players (i.e., YOU) are expected to tour the neighborhood selling tubs of frozen cookie dough. Can we stop the madness, please??? In my years of parenting children who attend school, dance class, music lessons, volleyball club, karate, youth group—in other words, kids who breathe air and occasionally leave their bedrooms to participate in life—I’ve experienced my wild share of fundraisers. I’ll bet you have, too. Popcorn sales, cookie sales, candy bar sales, wreath sales, wrapping paper sales, car washes, silent auctions, jump rope pledges, change wars… all great campaigns for great causes, of course! But they all have one flaw in common. They’re a lot of work—for the parents. And the kids. And the coordinators. And quite honestly, nobody in my house needs another box of chocolates. What if we could find a fundraiser that provides a product people actually need AND want, and that doesn’t require a ton of effort for anybody on the front end? No handling of inventory, no sorting and distributing boxes of goods, no chasing down family, neighbors and co-workers to deliver what they paid for. Is such a fundraiser possible? Does it even exist? 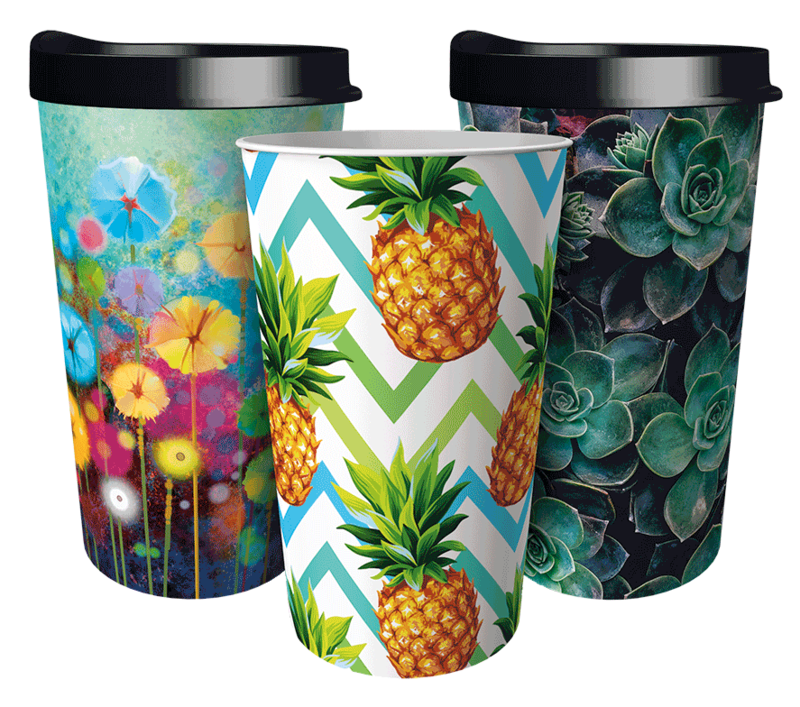 Dynamic Drinkware tumblers are a unique, reusable, practical and enjoyable product! No need to handle, store or deliver the cups themselves. 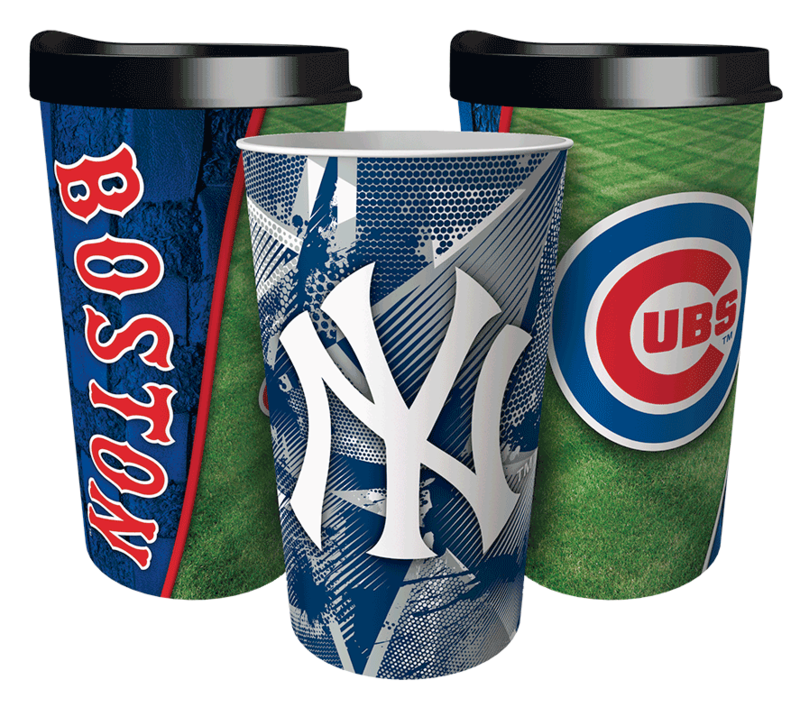 Simply sell fundraising cards on hand, then cups are shipped directly to the buyer. Your organization gets $6 per card sold. Compare that to the return on many other fundraisers, and you’ll see it’s a fast and easy way to earn money. Each fundraising group gets a unique online shop URL, so all sales for your group are easily tracked in one place, ensuring you get credit for every sale. BONUS!! Your organization has the option to include a custom design in their fundraising shop. 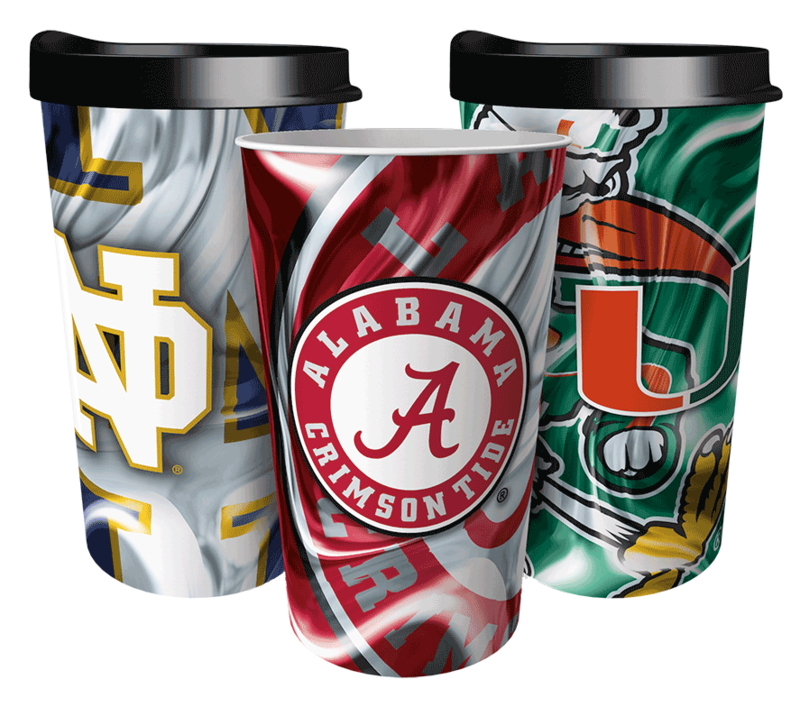 Sport your team logo, school colors, group photo—you dream it, Dynamic Drinkware will design it. And the best part—design services are free! 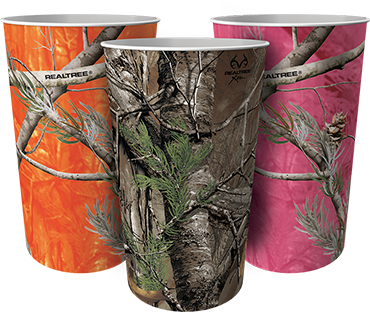 Each student or group member gets a sample cup to show and keep. 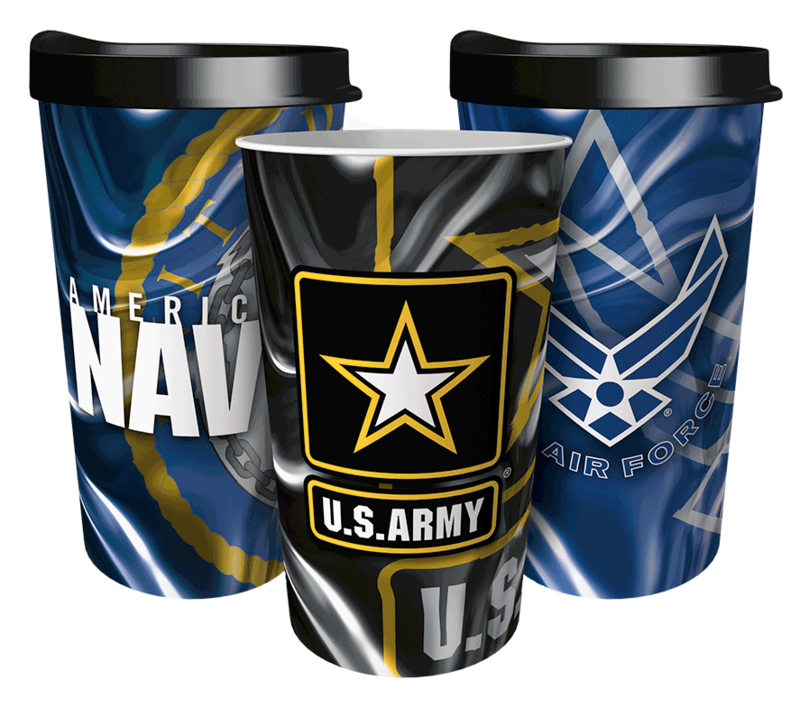 Fundraising coordinators can request a sample cup before agreeing to sign on for a fundraising program. So what are you waiting for? 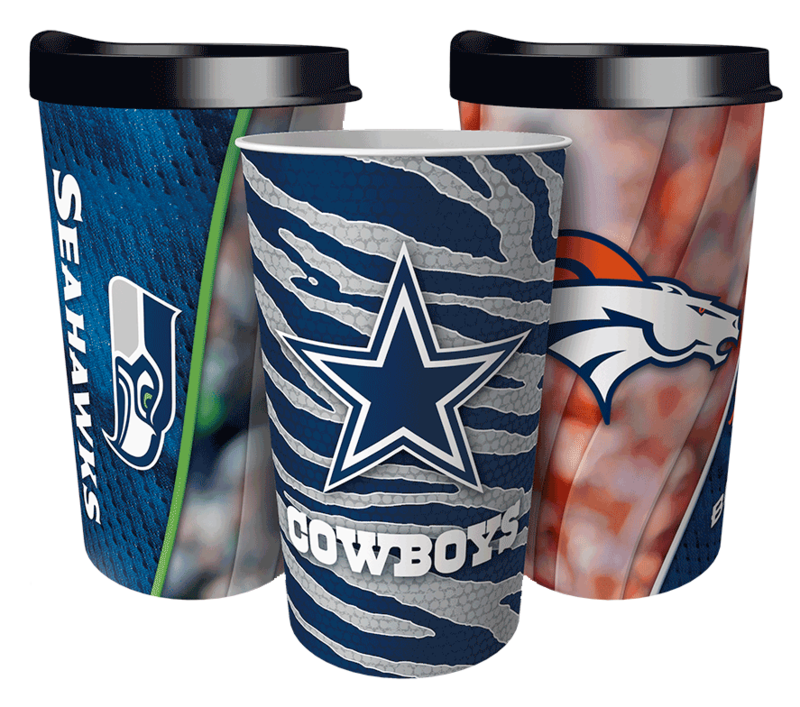 Get started today with your Dynamic Drinkware Fundraising Express Program. Your supporters will feel good about buying a fun and useful product—and your group will reap the rewards!